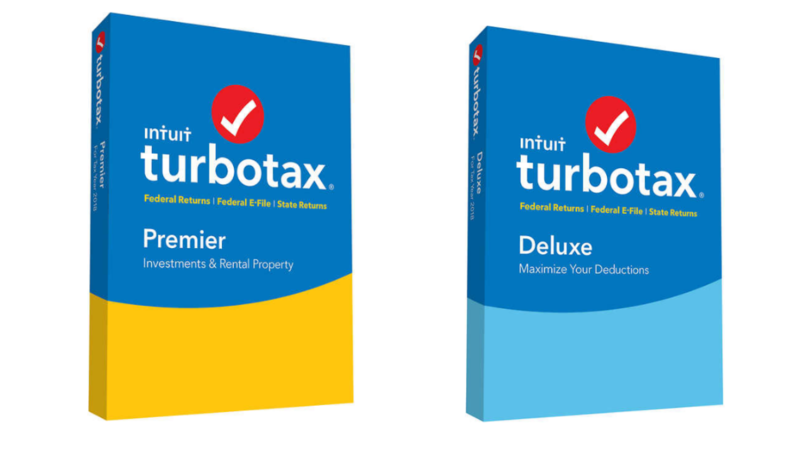 Get prepared for tax season with Intuit TurboTax software on sale at Costco! Get the Deluxe 2018 Federal and State for $39.99 or Premier 2018 Federal and State for $54.99. Shipping is also Free! Limit 2 per member. Non-Costco members can pay a surcharge for this purchase.